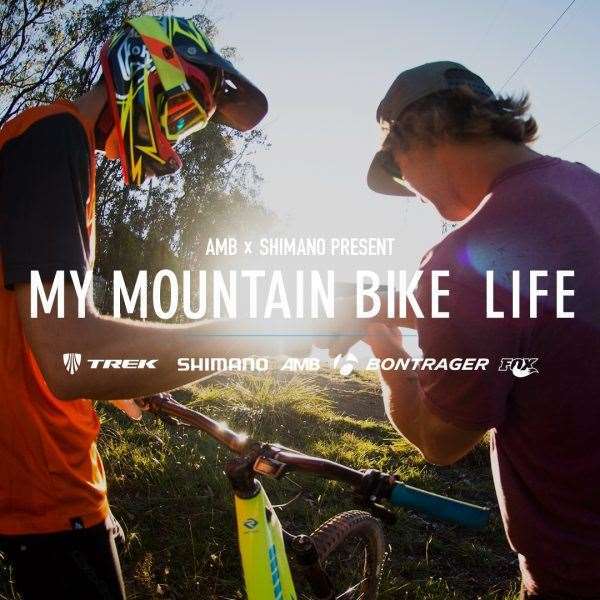 We have been asking you to create a video about "My MTB Life" as an entry to our epic Shimano Video Competition. We have been asking you to create a video about "My MTB Life" as an entry to our epic Shimano Video Competition. Riders have been riding, shooting, editing and submitting the finished product. 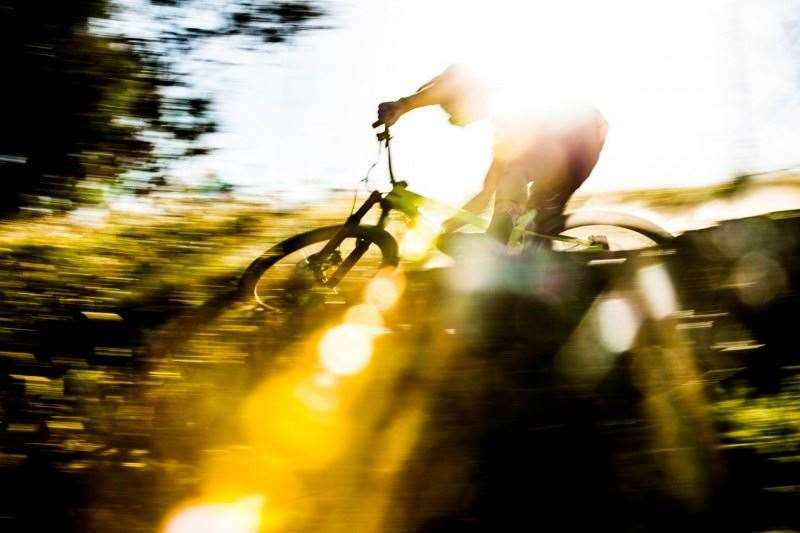 We have asked riders to create a video from 90-120 seconds long that shows what mountain biking is to them - in essence, to show us their mountain bike life. You might capture your time on the trails, time with mates, or at the races. That's up to you. But your video should show us what mountain biking means to you, making it an excellent showcase of your "mountain bike life." Want to enter the next round? Check out the full competition details. We'll be frank - there's a few hoops to jump through, but with some huge help from Shimano Australia, we think the prize is worth it! The winner of the competition will win a new Trek Remedy, with a full Shimano XT M8050 Di2 group set, Fox Factory suspension and Bontrager parts. The lucky winner will also have their flights, transfers and accommodation covered to join Australian Gravity Enduro champ Chris Panozzo at the EWS final in Finale Ligure, Italy! Want to shred with Chris? The videos below are the second lot from three rounds, and we want to move the most popular three videos into the final on 20th July. So if you like one, grab the link and share it around. We want to see which videos are the most popular! All the videos will be live for two weeks until the following round. These are the entrants to Round Two. Watch them, share the ones you like - and if you think you can do better check out the competition guidelines and submit your video to us before the next round! Do you want a new bike and a holiday in Europe? Get your entries in before 6th July to be part of Round Three.